Pony Box Dance Theatre integrates visual art to create theatrical, unpredictable contemporary dances. An all male company based in Long Beach, the troupe has performed in New York City, San Francisco and at numerous art galleries, festivals and venues in Los Angeles. The company is committed to bringing the joy of dance to all people, everywhere, regardless of their ability to pay. 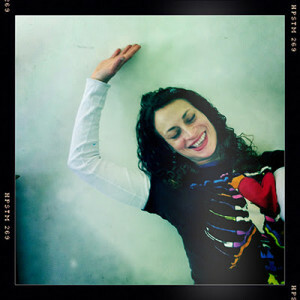 Jamie Carbetta Hammond began making dances for the neighborhood children at the age of 5 to her dad’s Shirley Bassey records, morphing into Pony Box Dance Company in 2011. Jamie currently teaches at 4 Los Angeles colleges and loves spreading the art of dance to those who wouldn’t usually be able to experience or participate in such an amazing event. 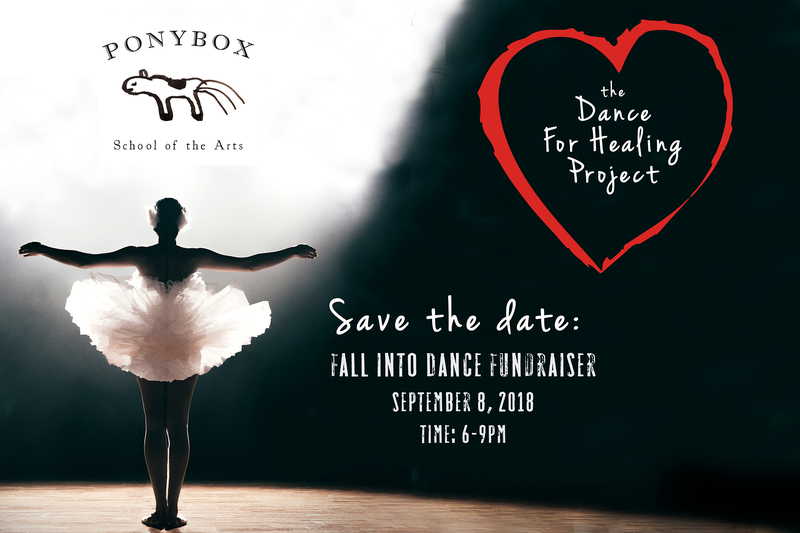 Pony Box Dance Theatre is a 501(c)3 Non-Profit Organization, your donations may be tax deductible. There are many ways you can help support the organization. If you can donate your time, we are looking for volunteers to help promote our upcoming shows, sponsorship and fundraising, in-kind donations, and members for the Board of Directors.